Due to zoo policy, all admission tickets MUST be reserved by Sunday, Nov 5 (one week before the event). 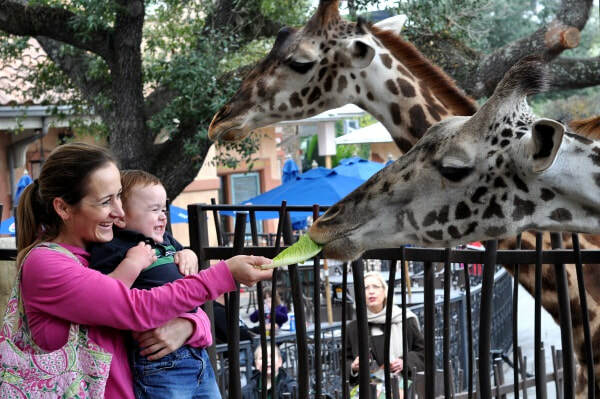 ​(Zoo membership does not apply to this event or pavilion entry). ​Lovingly underwritten by Triple-S Steel Supply Co. and Chabad Harvey Relief. Offered to the community as part of Relief Efforts after Hurricane Harvey. 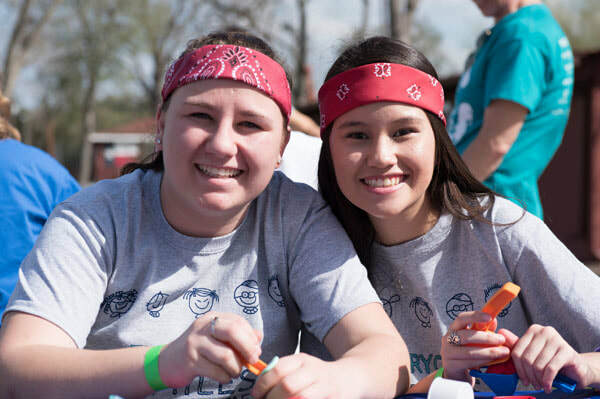 Join this event to celebrate friendship at the Houston Zoo. Admission, Lunch, T-shirt and Activities all for $1. Due to zoo policy, all admission tickets MUST be reserved by Sunday Nov 5 (one week before the event). No tickets will be sold on the day of event. 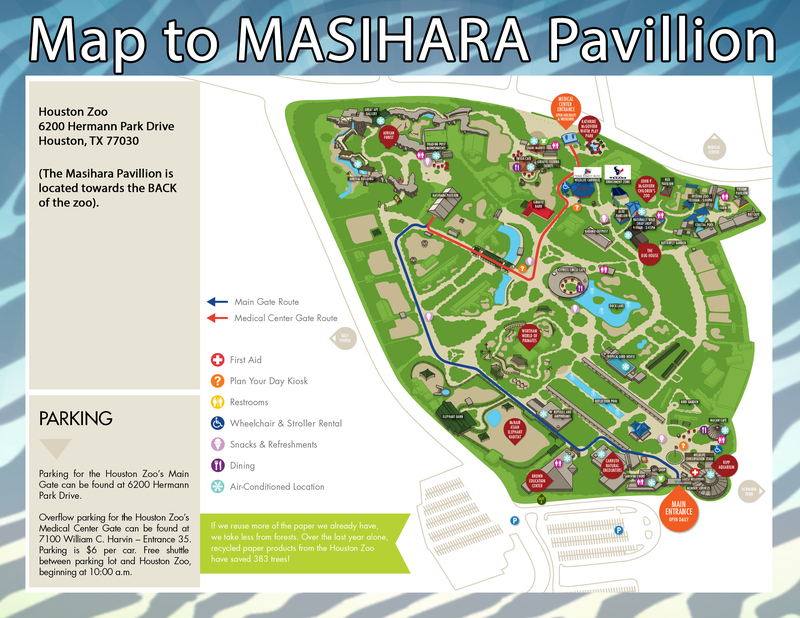 *Masihara Pavilion admission will NOT be granted without tickets/bracelets reserved online. (Zoo membership does not apply to this event nor pavilion entry). *Volunteers required to reserve tickets for this event. Make a difference in your community! Volunteer for this awesome event. Make an optional donation to the Friendship Circle for valuable programming throughout the year. 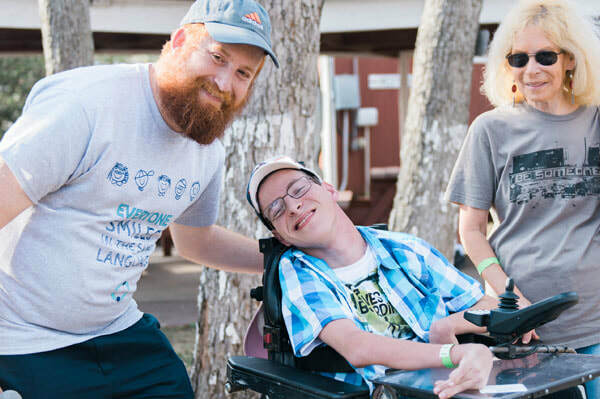 ​The Friendship Circle aims to provide children and teenagers with special needs with many of the social, recreational and Judaic experiences that are currently available to the general community and to provide their families with respite and support. These experiences are essential building blocks for an individual to acquire confidence and self esteem and to ultimately lead a productive, normative lifestyle. You can learn more about the Friendship Circle by visiting our website www.friendshiphouston.com.